Finish your study of infinite series by exploring in greater depth the Taylor and Maclaurin series, introduced in Lecture 23. Discover that you can calculate series representations in many ways. 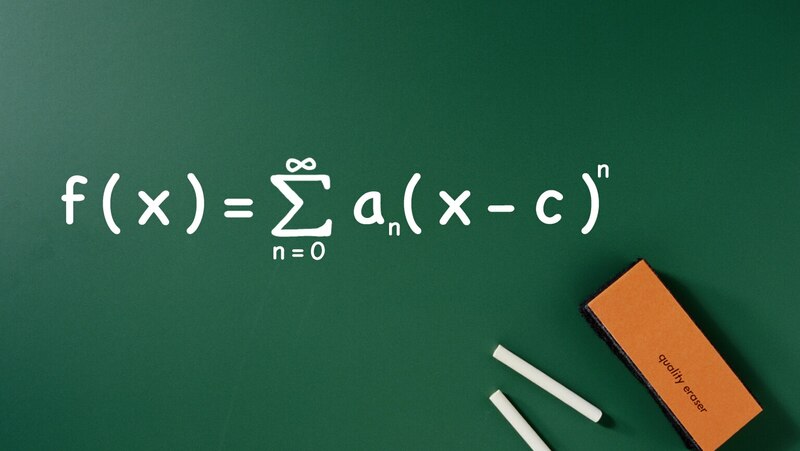 Close by using an infinite series to derive one of the most famous formulas in mathematics, which connects the numbers e, pi, and i.